The Standards Institution of Israel is the body responsible for standardization in Israel. It is part of the international quality community and is an active member of standardization organizations. 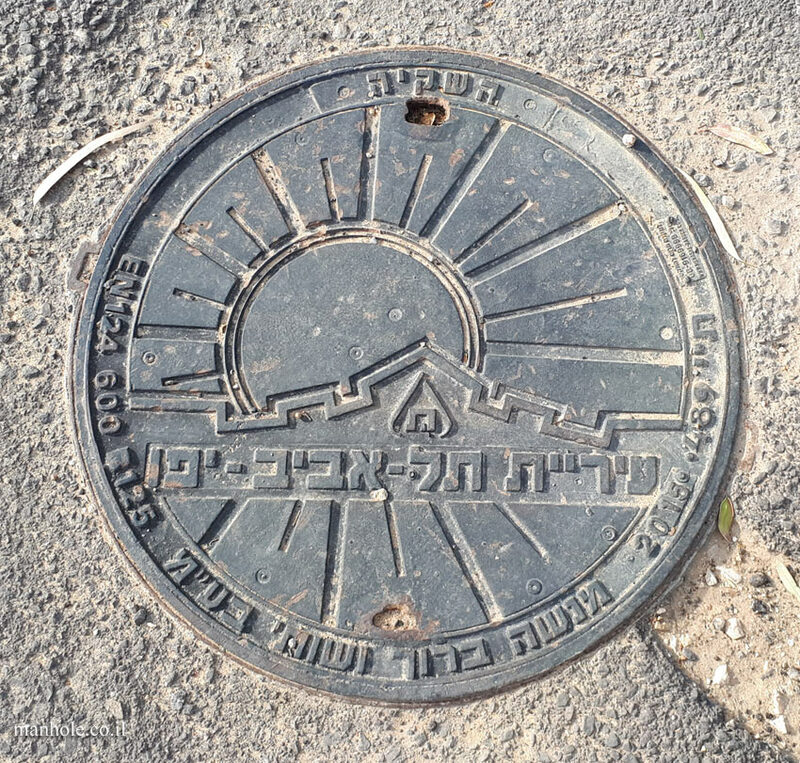 The Institute is engaged in three areas: Standardization - Writing standards and adapting international standards, Testing - The Institute provides testing services for products, manufacturing processes and service, Certification - the Institute is the sole provider in Israel that provides a Standard mark, which is the mark that appears in the various covers. 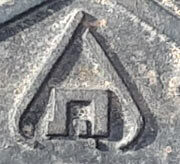 In some covers, the symbol SII or IIS appears instead of the standard mark.